There’s a reason Canadian camps love the 1600 Alaskan fishing or hunting boat; it can handle the rugged terrain of the toughest waters. 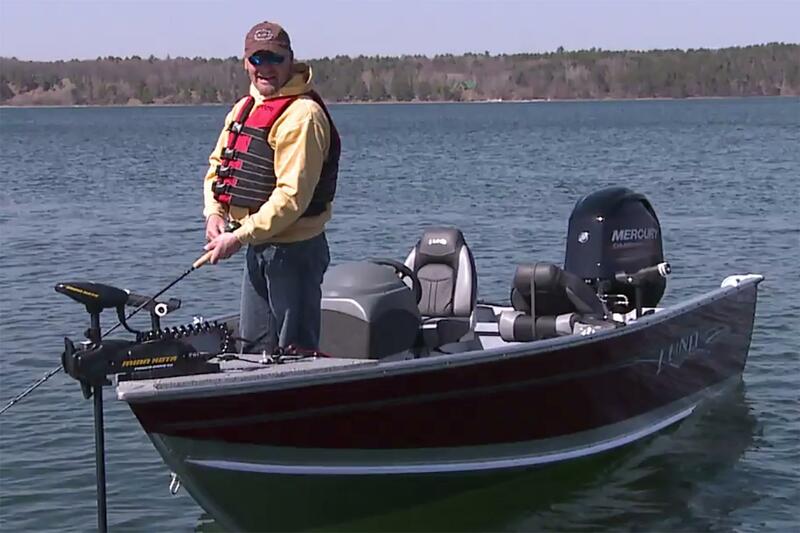 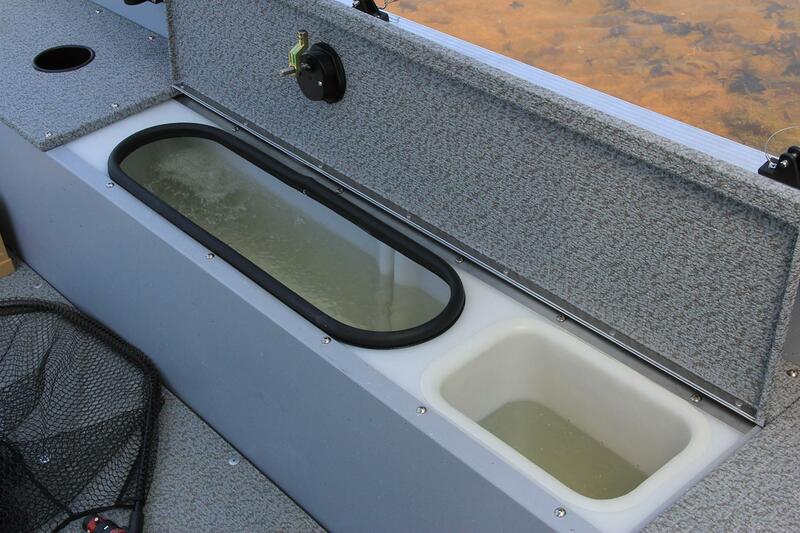 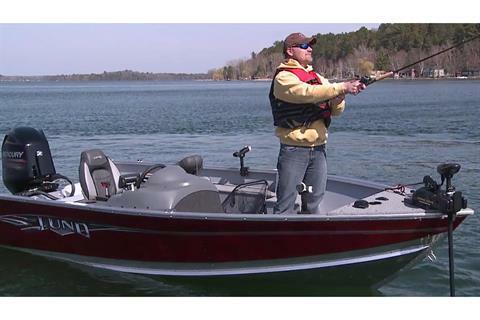 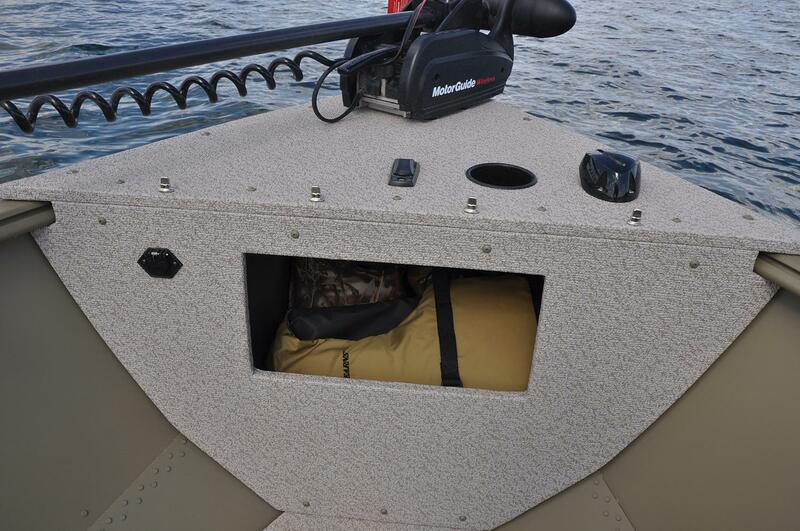 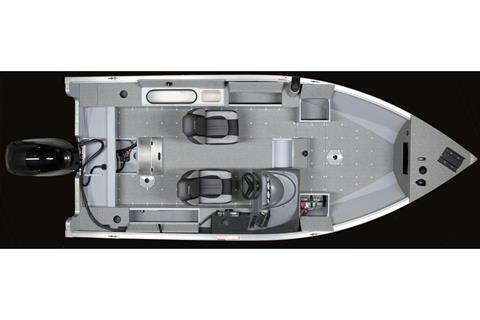 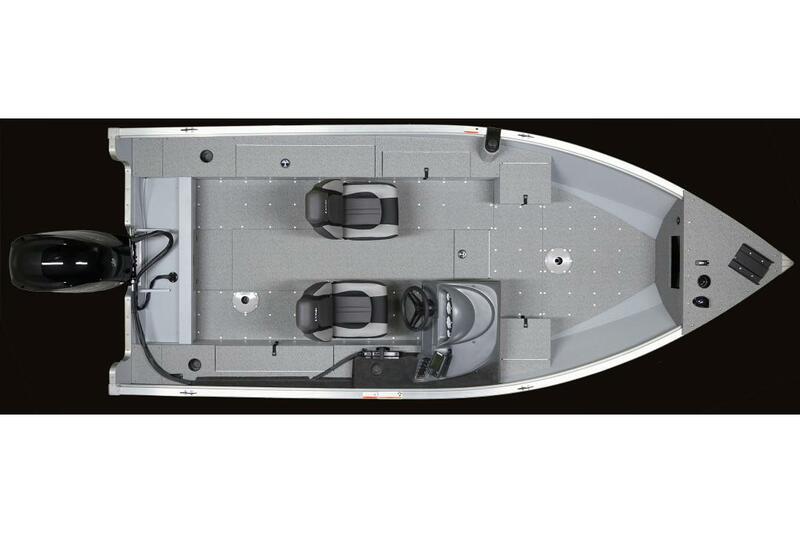 The Lund 16’ Alaskan boat will get you your prized walleye, musky (muskie), and bass in all conditions. 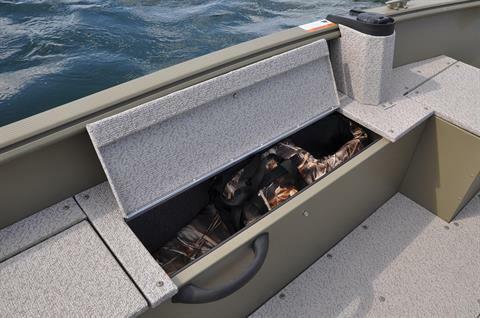 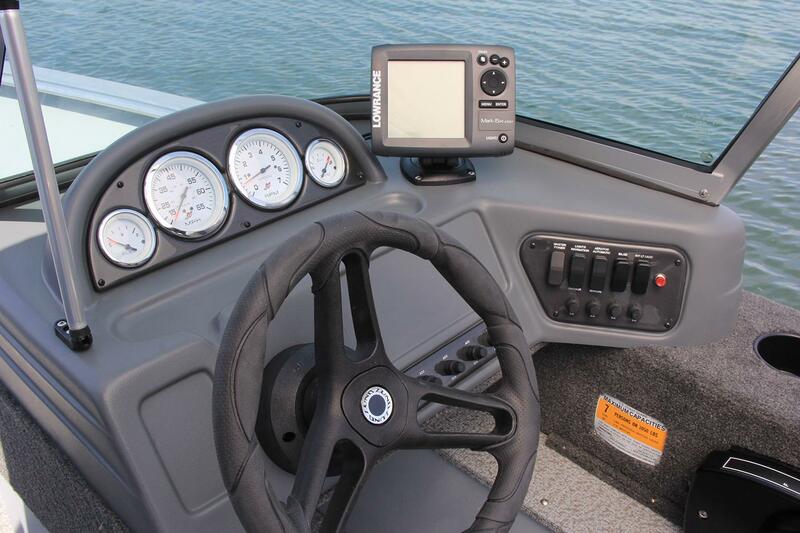 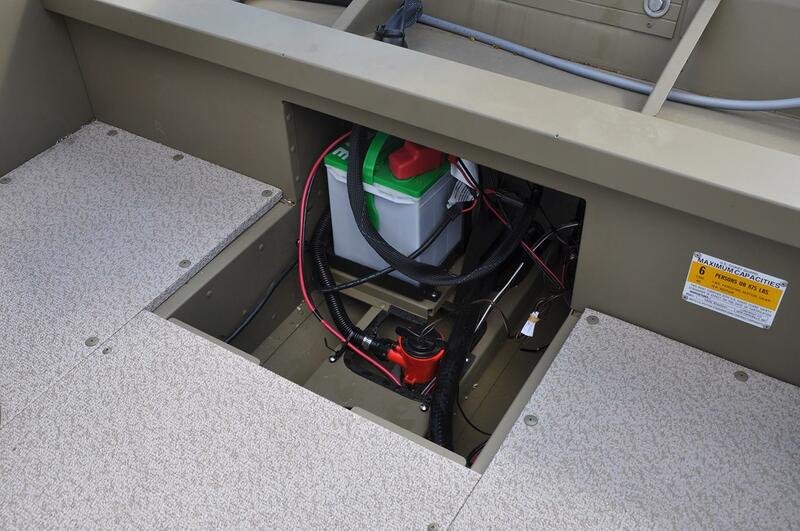 The Lund Alaskan fishing boat comes with either a tiller or side console, and there’s even a fall marsh or camo wetlands package to serve as the perfect duck hunting boat.